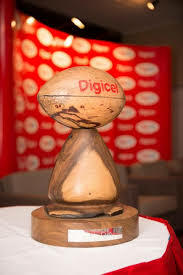 Another round of the Digicel Cup challenge will be held this weekend. Suva is keen to register a win this weekend following two straight losses in the series. They will host Macuata at Albert Park this weekend.